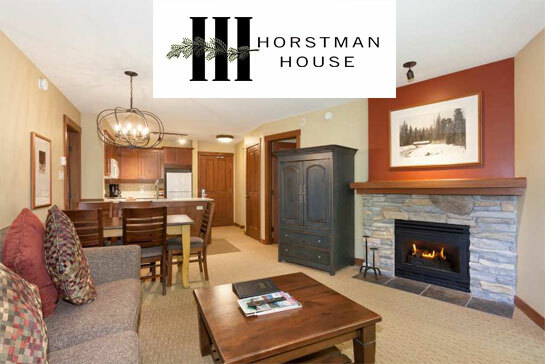 We're sorry, we don't currently have any availability at the Blackcomb Lodge for the requested dates. 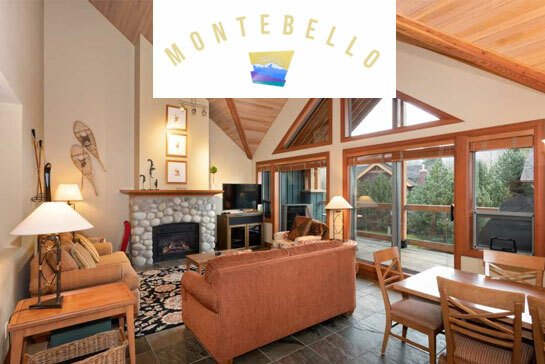 Please try one of these other great Whistler Rental Properties. 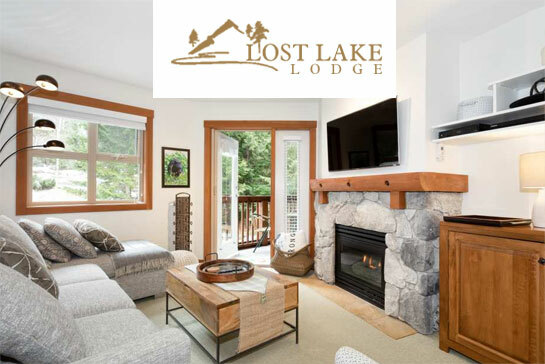 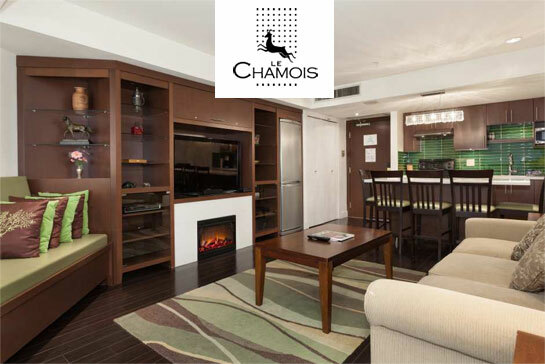 Need to decide on lodging and determine if you prefer staying in one of our Whistler vacation homes, a Whistler condominium or a full-service Whistler hotel? 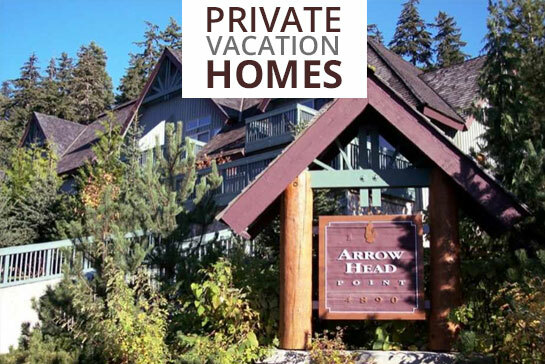 Private vacation homes and townhomes offer travelers serene retreats where they can relax away from the hustle of traditional hotel and resort settings.